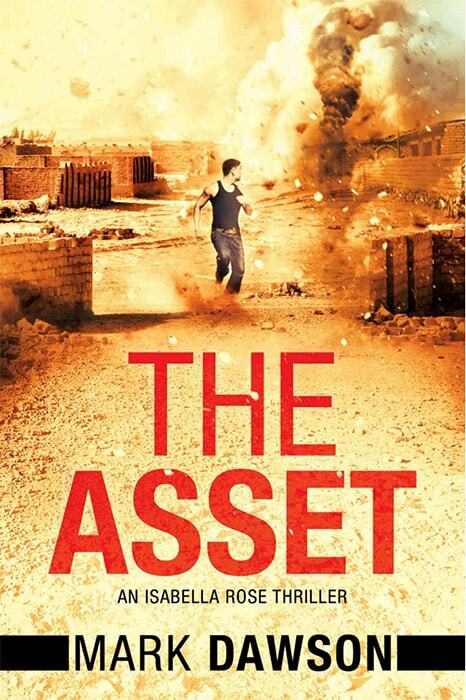 Isabella Rose is on the run, hunted by the very people she had been hired to work for. 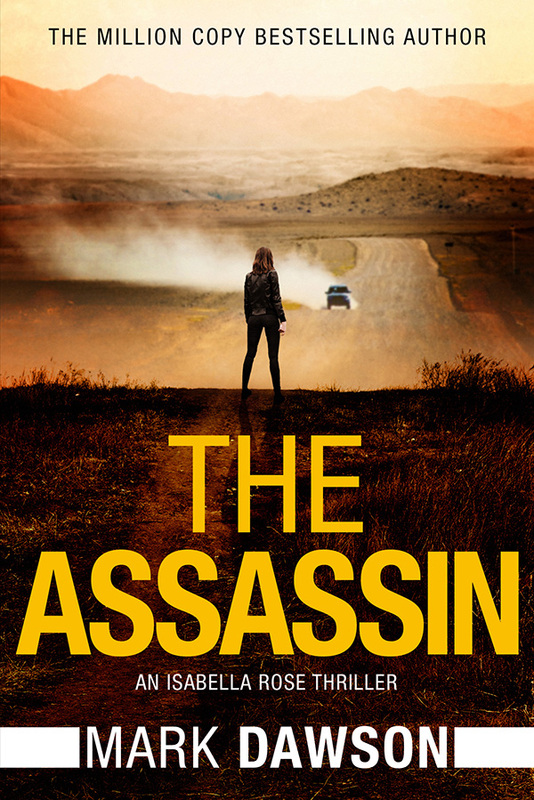 Trained killer Isabella and former handler Michael Pope are forced into hiding in India and, when a mysterious informer passes them clues on the whereabouts of Pope’s family, the prey see an opportunity to become the predators. Chased from the poverty of Mumbai’s slums into the sights of a sniper’s rifle amongst the lavish wealth of Shanghai, Isabella and Pope hunt fleeting shadows in a race against time. And they can’t afford to lose. 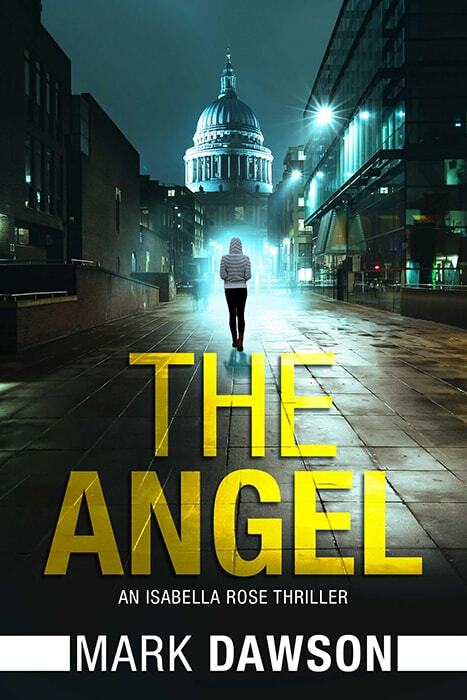 The Agent is the third part in a continuing story involving Isabella Rose that also includes The Angel and The Asset. Absolutely marvellous. 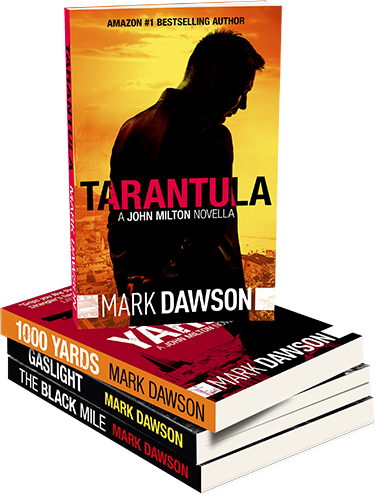 This book was exciting fast-paced and intriguing with a spellbinding ending included. A great read! The action is fast-paced with snappy dialogue. Exciting, suspenseful, thrilling, leaving me gasping when I forgot to breathe! They just keep getting better! I can't say enough amazing words about these books. Wow! 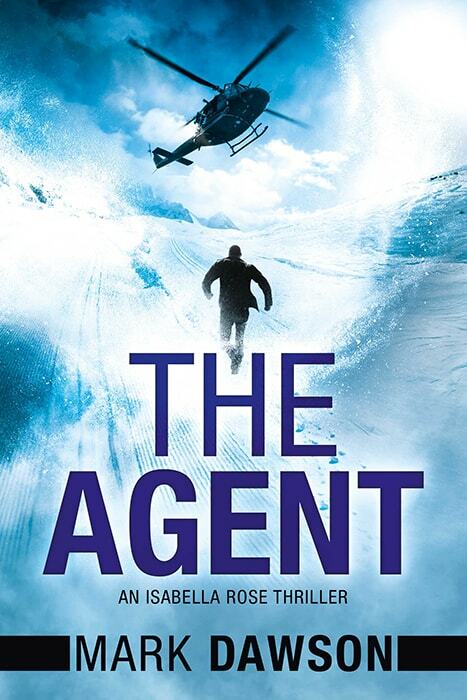 Fast-paced thriller zooming from one location to another!